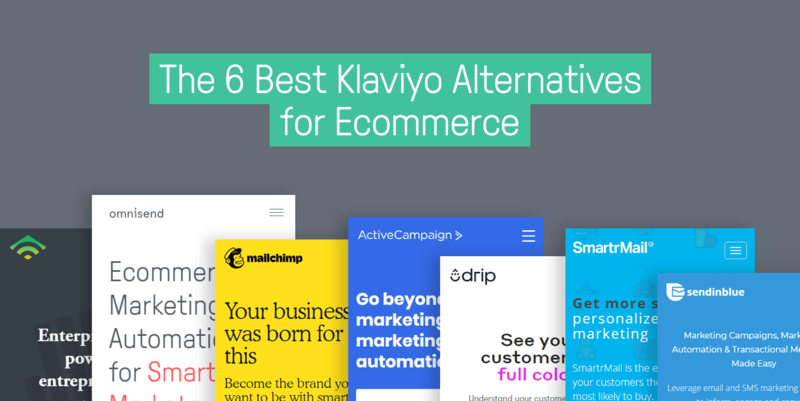 Ecommerce marketing is a tricky subject. While it’s not difficult in and of itself to do, there are a lot of different options and moving parts to be concerned with. And for someone who’s just starting out, it can be overwhelming. 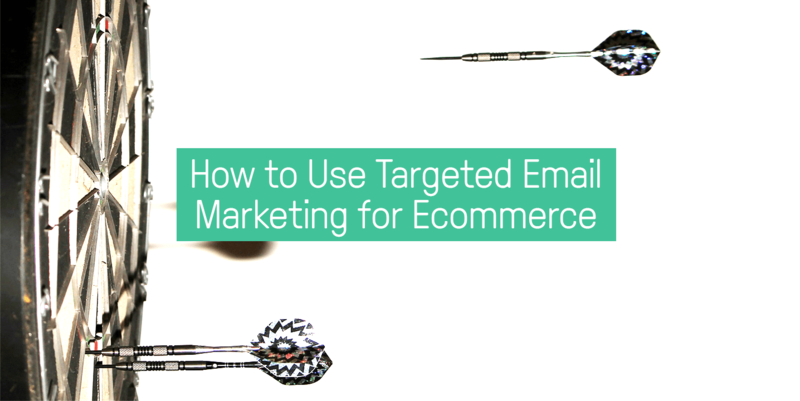 But out of all the things you could focus on to create a real ecommerce marketing strategy, there are three main pillars that you should attack first. From there, you can build outward onto other channels. 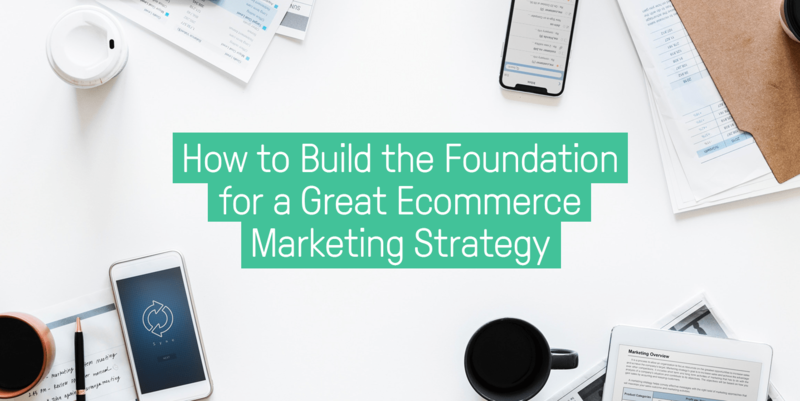 Today, I’m going to show you how to build that foundation so you can start your ecommerce marketing off on the right foot. 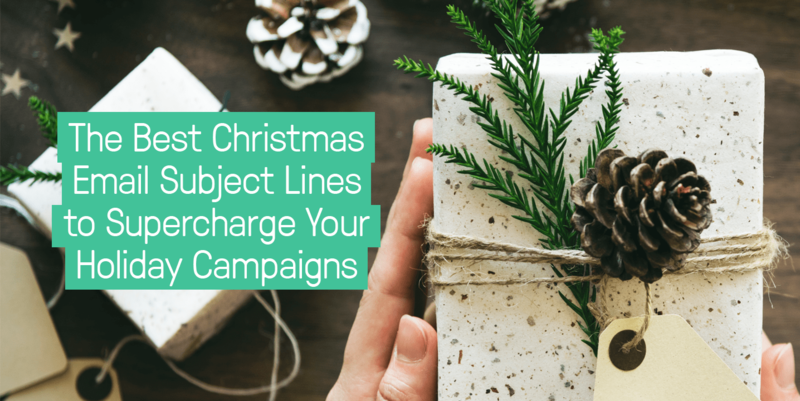 When it comes to connecting with your customers on new channels, it doesn’t get much better than Facebook Messenger marketing. For most users, the app is already open, with notifications turned on, and a channel they already love to use. 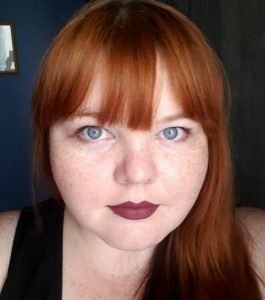 By connecting with them via Messenger, you’re just reaching customers in their very natural habitats. Facebook Messenger marketing is now available through Omnisend’s Pro Plan, and we want to make sure you’ve got all the info you need to use it effectively. 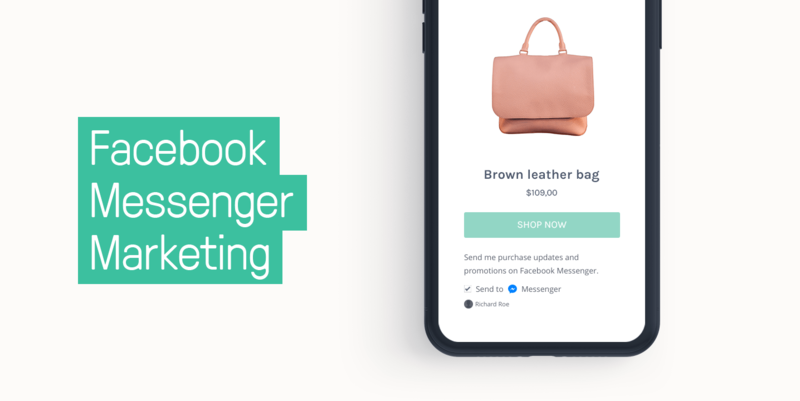 So I’ve written an article on how to use Facebook Messenger marketing for your online store, with 4 ideas to give you inspiration for that next killer campaign. 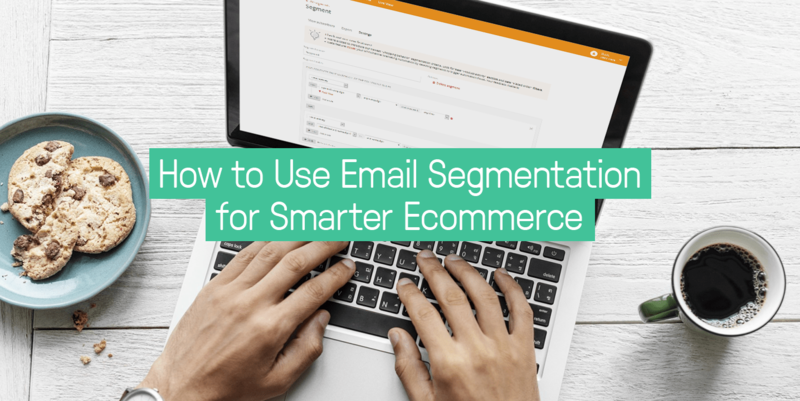 Email segmentation is the most powerful way to get the biggest ROI out of your marketing efforts. Though it might seem complicated, it’s actually quite easy to use. 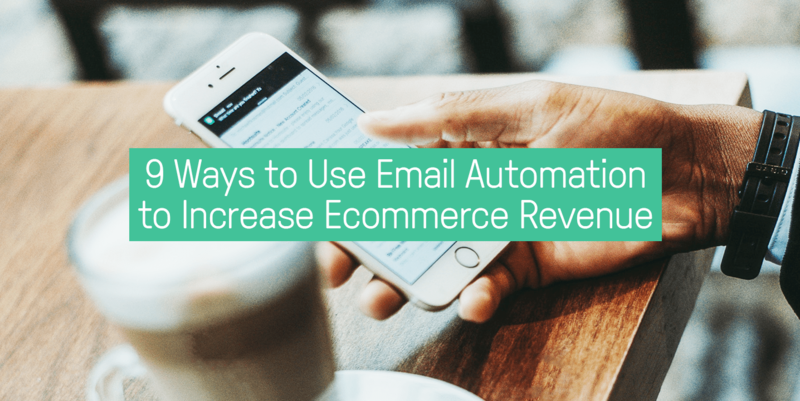 By the end of this article, you’ll be segmenting your subscriber list like a pro (and getting more revenue to boot).